Impetus led us to ask critical questions about our model and our impact that we wouldn’t have asked ourselves. The need: Young people in poor areas often find it hard to get the help they need because services are fragmented with different organisations providing disconnected support. Our charity partner: West London Zone works with children in a deprived part of west London, providing them with a coach to help them access the support they need to succeed. Our Impact: With West London Zone, we’re identifying the right measure to assess whether children supported are on track to thrive when they reach adulthood. 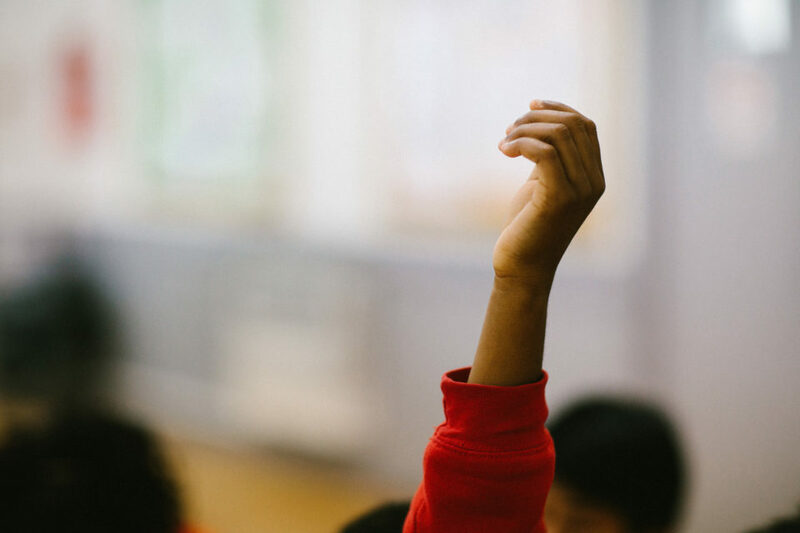 We’re helping sharpen the way West London Zone selects and works with partner charities in west London, and to develop plans for rolling out West London Zone’s approach to more schools.